Apple's last iPhone XR, introduced on September 12, 2018, is the company's new lower-cost flagship device that's being sold alongside its other iPhone devices, the iPhone XS and the iPhone XS Max. And the company's goal with the iPhone XR is to reach as many customers as possible with its latest technology. So the iPhone XR adopts many features from the iPhone XS and XS Max while also compromising in some areas to keep the costs low. The iPhone XR features a precision-machined 7000 Series aerospace-grade aluminium frame that wraps around an all-glass enclosure with the same durable glass used in the iPhone XS. 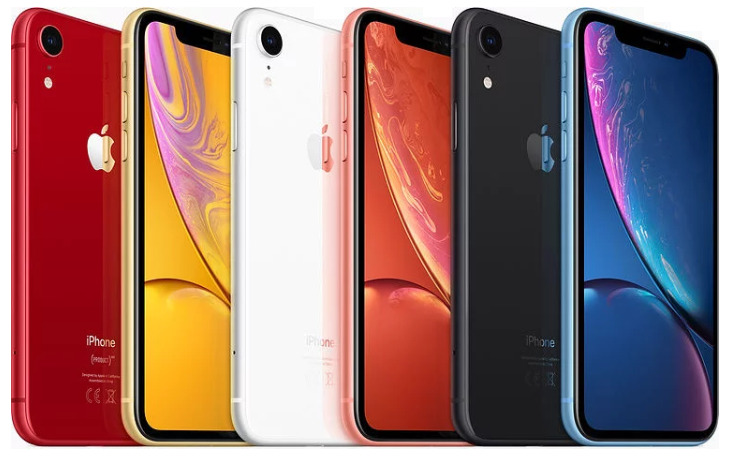 Apple has designed the iPhone XR in six different colours: white, black, blue, coral, yellow, and red. So when is it going to be available for pre-order?